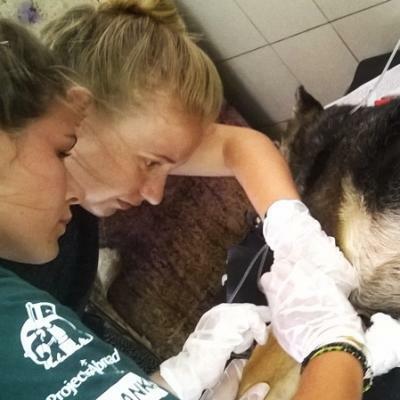 Gain experience treating and caring for vulnerable animals on a Projects Abroad Veterinary Medicine and Animal Care internship. In many places around the world, animals are not treated with the proper care they deserve. Many live in distress or pain. 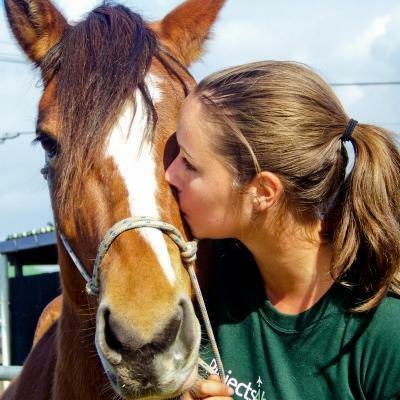 By joining one of these internships, you can shine a light on the mistreatment of animals. Help people treat other creatures on our planet with respect and kindness. 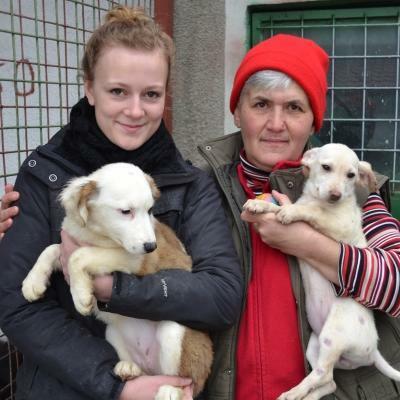 You can look after stray animals, help rehabilitate wildlife, or working in an animal clinic. 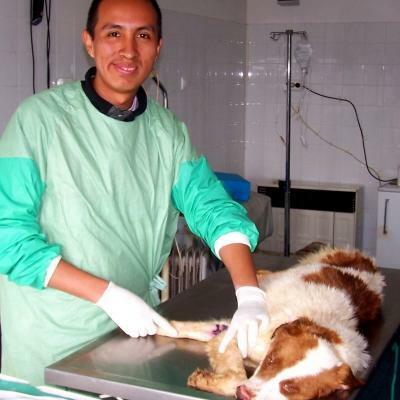 Some of our internships are targeted towards veterinary medicine, where you can observe and work with trained veterinarians. 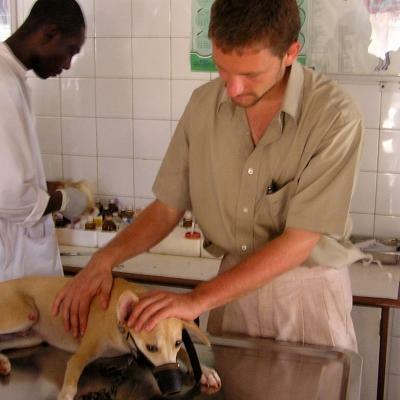 An internship with Projects Abroad can be a great stepping stone into a career in veterinary medicine or animal care. You’ll experience the daily practice of working in these fields, and will pick up important skills while working with professionals. 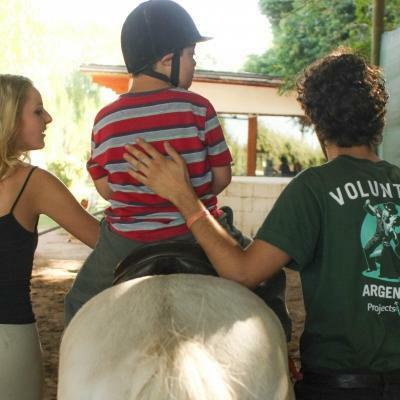 Our internships are a safe and secure, to make sure you gain as much as possible from this unique international learning experience in working with animals. If you want to learn more about the fields of veterinary medicine and animal care, an internship will give you just that opportunity. 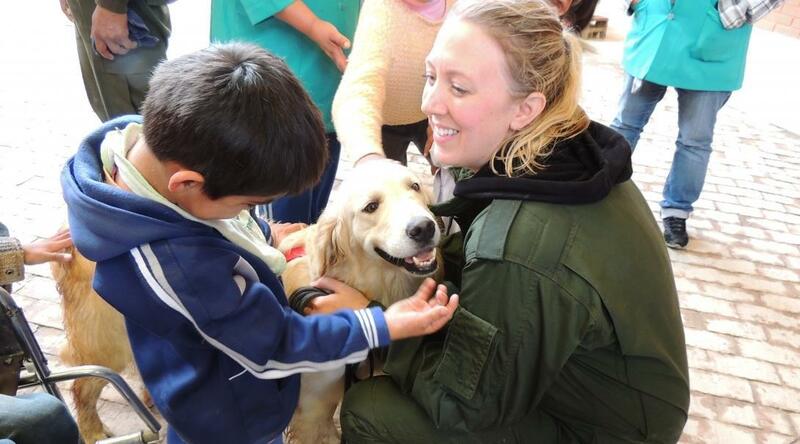 You’ll get to work with animals and gain new skills in a country different from the US. 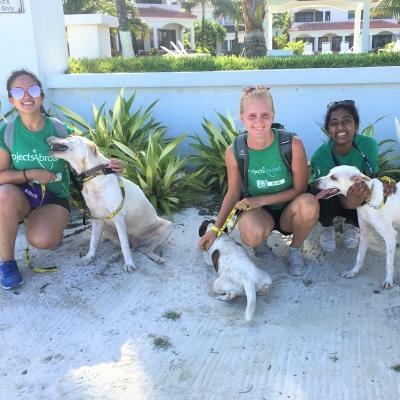 Our interns take on the important role of caring for animals in need. You can choose from domestic pets to exotic wildlife not found back home. If you’re applying for a qualification in this area, an internship will make sure your resume and application stand out. Projects Abroad staff and qualified professionals will provide you with the support you need throughout your internship. We’ll help you get to know the local community and its culture. If you would like something slightly different from our Veterinary Medicine & Animal Care Projects, you can consider one of our Conservation & Environment Projects. Here, you’ll conduct work that protects vital ecosystems of the planet. 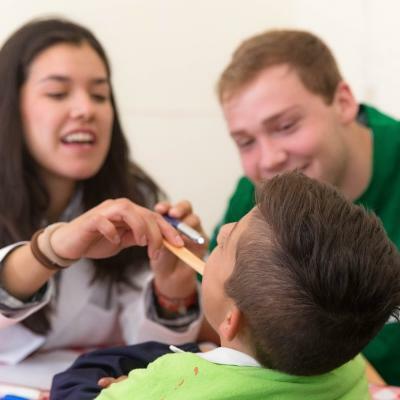 Read our full list of international internship programs here. 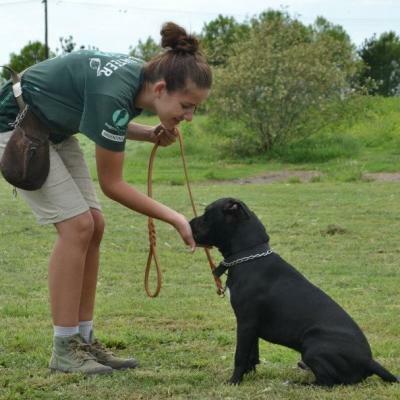 What are the benefits of an international Veterinary Medicine and Animal Care Internship? 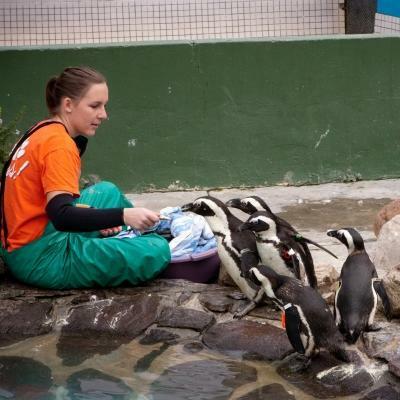 Animal care work experience will give you skills to prepare you for your next stage of your education and career. Your work abroad will be improve your resume and give you a lot to talk about in future interviews. These benefits will strengthen your future applications and see you you develop personally. 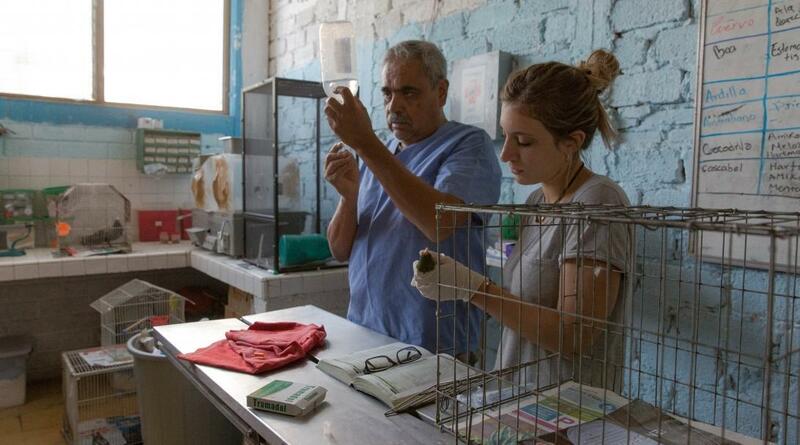 What sets Projects Abroad’s Veterinary Medicine and Animal Care internships apart? 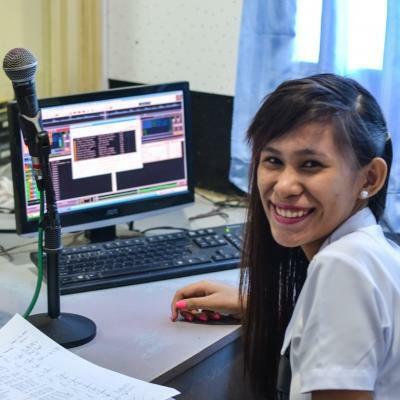 Throughout your internship, you’ll work with professionals. You can observe their daily work and ask questions to learn as much as possible. The tasks you take might stretch and challenge you, but that will only strengthen you, and you’ll have our staff support at all times. Take this opportunity to learn through doing under the guidance of qualified experts. On these projects, you’ll work alongside professionals. You can observe their daily work and ask questions to learn as much as possible. 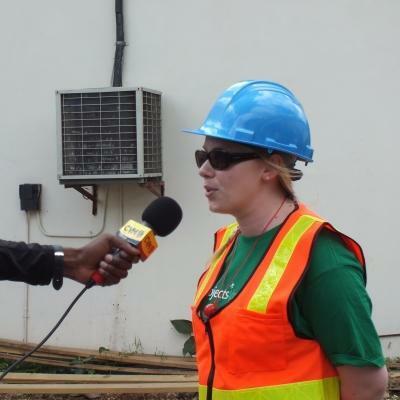 You’ll also get to work with a wider network of interns from different parts of the world. 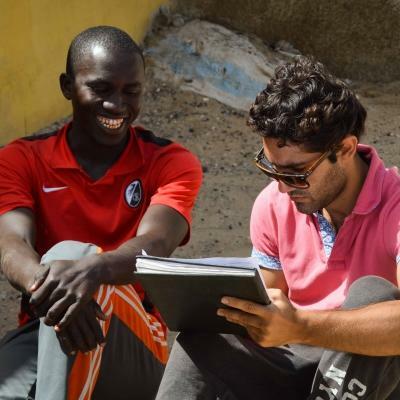 On each project there is a full-time staff member to make sure our interns receive all the support they need. ﻿All our projects are well researched, targeted, and sustainable. We aim to sustainably impact the communities we work in. So, you can have the full confidence knowing your work is worthwhile, and positively impacts on the lives of others.